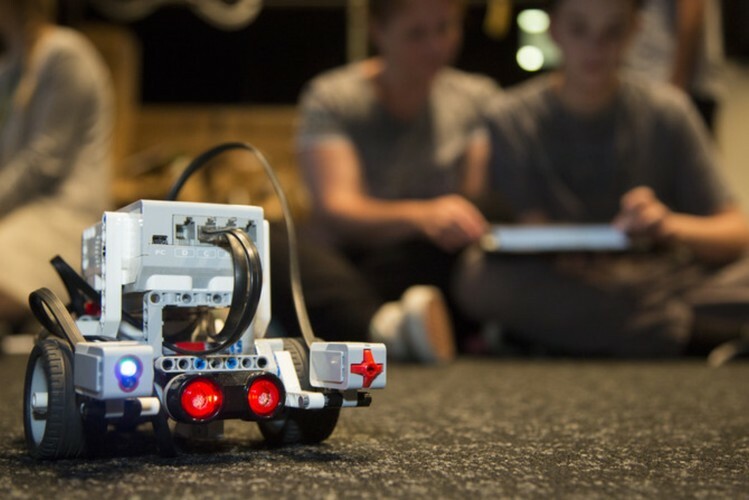 To kick off the year, Scienceworks is offering a suite of fun robotics and coding workshops on Sunday afternoons at 1pm. All workshops take 90 minutes and numbers for each session are limited. Ticket prices vary between workshops. Children must be accompanied by an adult. To get the most out of the workshop, we recommended the accompanying adult direct their full attention to the participating child. Adults are not charged for children's workshops—max one adult attending per child. Entry to the museum is required (entry is always free for Museum Members).